Alk & Heijnen Publishers has published a number of courses and books on Maritime English and Communication for Maritime Institutes in The Netherlands and worldwide. The author is Peter C. van Kluijven, senior lecturer at the Rotterdam Mainport University of Applied Sciences - RMU - STC GROUP. * The International Maritime Language Programme - IMLP coursebook and APPS. Click here to access the APPS. 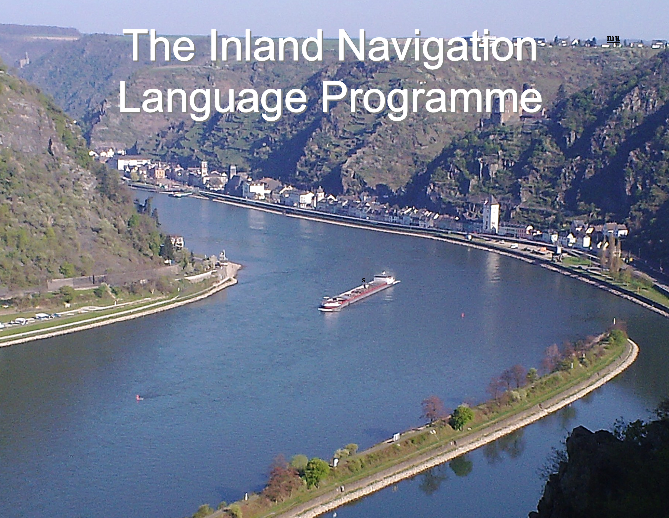 * The Inland Navigation Language Programme - INLP: click here to access the APPS. * RIVERSPEAK: click here to access the APPS. RESEARCH! - click here - is a comprehensive method for learning and teaching the methodologies, management of procedures, aspects and proper and effective communication when performing research. It is free of charge. Visit the website Maritime Symposium Rotterdam – click here – to download all the researches on maritime innovations performed by students of the Rotterdam Mainport University.